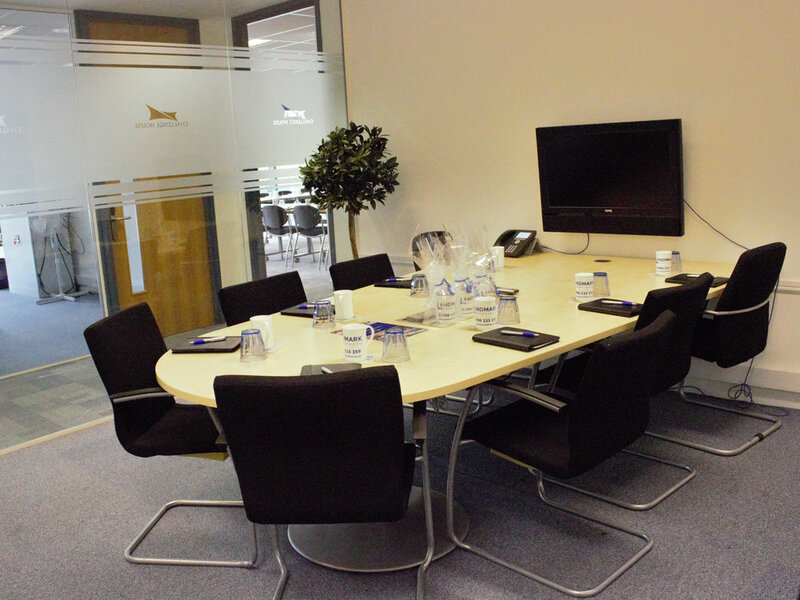 Use the form to request a meeting room or call 01908 533259 to check availability and book over the phone. Rooms must be paid for by card before the booking takes place. We offer a 10% discount for bookings of 4-7 hours and 20% for bookings of 8, or more, hours. When would like the room(s)? Please provide dates and times. Which room(s) do you require? How many people are you expecting to attend? Please provide any other information, or requests, below. © Copyright 2018 Landmark Property Solutions Limited. All Rights Reserved.